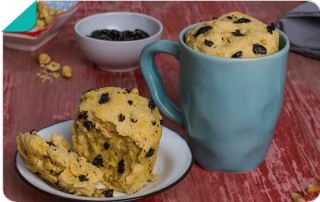 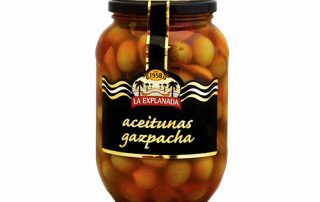 Researchers at the University of Granada (UGR), in collaboration with the universities of Barcelona and Jaén, have revealed the anticancer nature in a very short period of time of the maslinic acid, a compound derived from the olive. 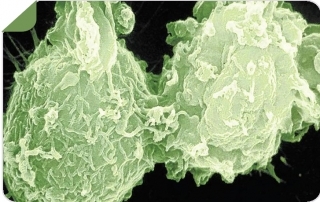 You can expand information on the link of this interesting news. 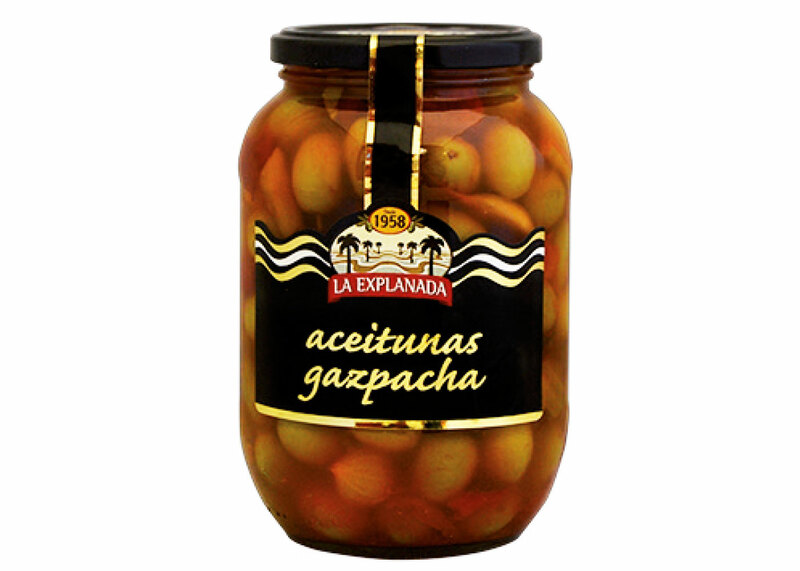 This month we present one of our specialties: La Explanada Gourmet Gazpachas Olives, a flavor explosion that triumphs both in the national and in the international market. 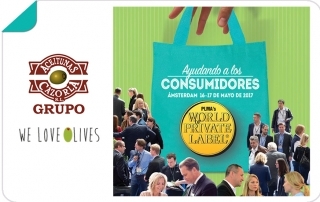 On May 16th and 17th, Aceitunas Cazorla will attend the PLMA in Amsterdam, one of the most prestigious European trade shows with white marks, where we will attend to you in Stand F608. 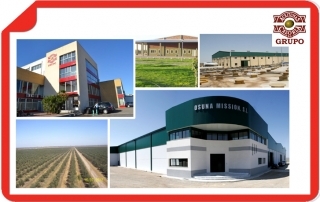 We wait for you!